Style 10 wood cog shape available in individual and larger sizes for when you want to make a bit of a statement! 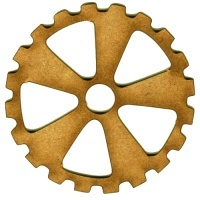 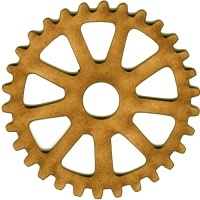 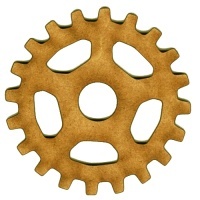 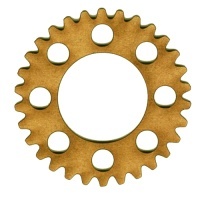 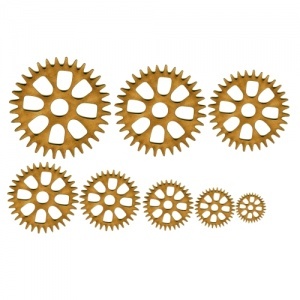 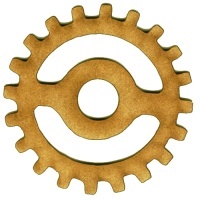 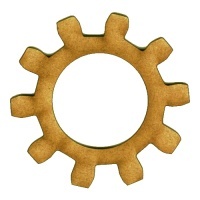 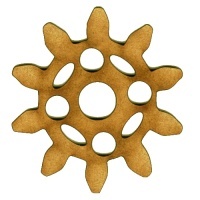 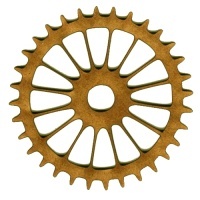 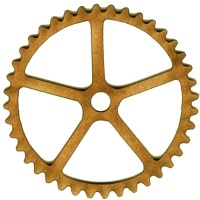 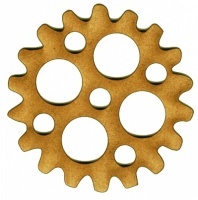 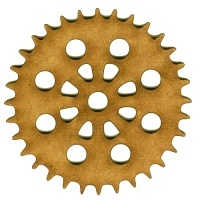 This wood cog shape is ready to alter, paint and embellish and looks equally stylish left plain - ideal for steampunk, grunge or industrial projects. 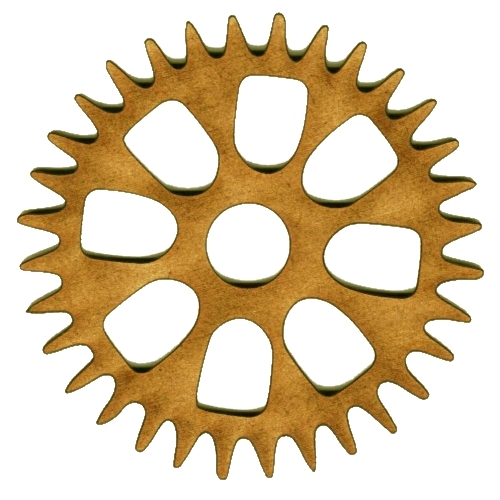 Select the size you require from the options above.